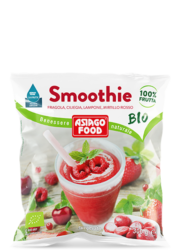 With ASIAGO FOOD you can savour forest fruits with total peace of mind, thanks to new SANAFRUTTA™ technology, an innovative natural sanitising process that acts effectively on possible causes of contamination of the product. 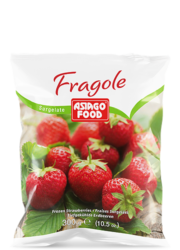 This is an exclusive research & development innovation from Asiago Food that puts food safety at the centre of its business. 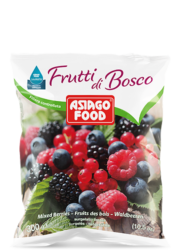 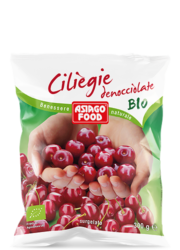 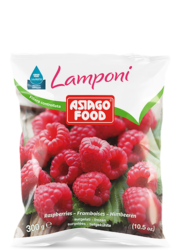 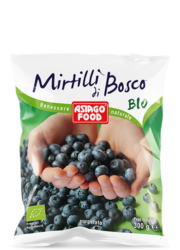 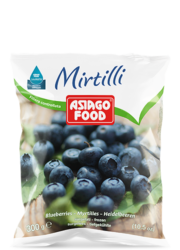 ASIAGO FOOD offers a delicious and significant variety of prime quality fruits and forest fruits hand-picked at just the right stage of ripeness, carefully selected and frozen one by one to preserve nutritional content and flavour. 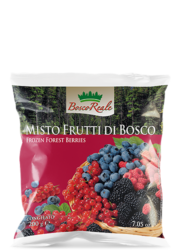 Raspberries, blueberries, blackberries, wild strawberries, cherries, plums and strawberries: an invitation to enjoy the taste of summer all year round!